Please note the first half of the course will take place on 26th of August through to the 30th of August. The second week will continue October 21st through to October 25. 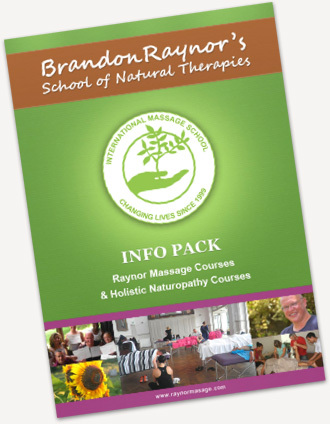 The Diploma course is the seconds stage of learning Raynor Massage and follows on from the Certificate course. It includes more advanced techniques such as joint mobilisation and aromatherapy. Many of our students do the two courses together as a 10 day combined Certificate and Diploma course. Even if you have extensive massage experience in a different modality, first you need to study at the Raynor Massage Certificate level before you can study for our Diploma course. If you would like to learn more, read our course description. Ayurvedic massage oils and Ayurvedic constitutional diagnosis. Stronger emphasis on developing rhythm and flow with massage. Payment plans available. Contact us for details. Course fees must be paid off before course start date. Early Bird discounts don’t apply. Early Bird – If you purchase your course more than four months ahead you’ll get $150 off our Diploma course. Bring A Friend – When you take our Diploma course with a friend, you’ll both get a 15% discount. When booking, either buy 2 seats or include details of the friend who will book separately. Details can be added as extra notes during checkout. Deposit – If you’d like to, you can choose to pay a non-refundable deposit to secure your space in the course but it must be paid off prior to commencement. 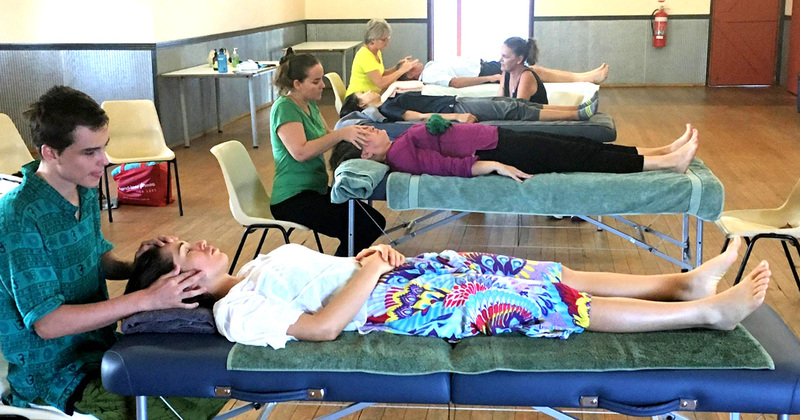 Full Payment – Pay for your massage course in full, once this is complete all that’s left to do is come and learn with us. Please fill out the form below to download! I agree to be contacted by email by the Raynor College of Massage & Natural Therapies.